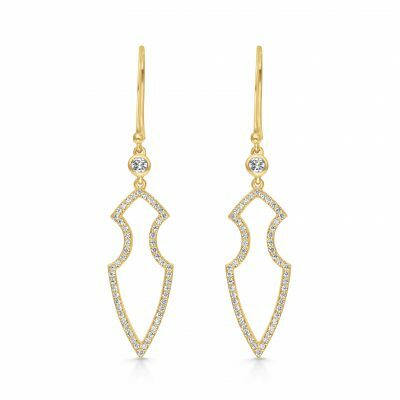 The stunning Ostara Earrings are a luxurious pair of statement stud earrings. 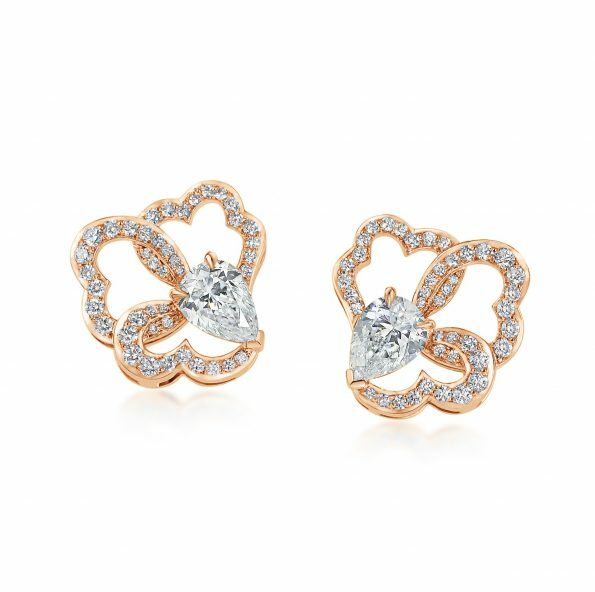 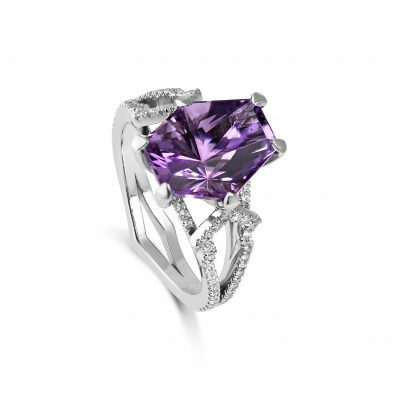 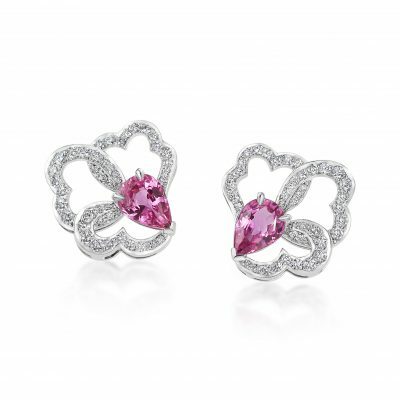 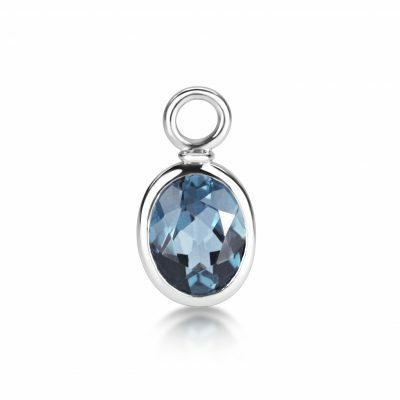 These beautiful blossoms are brought to life with glittering diamonds that glow with an inner brilliance and life. 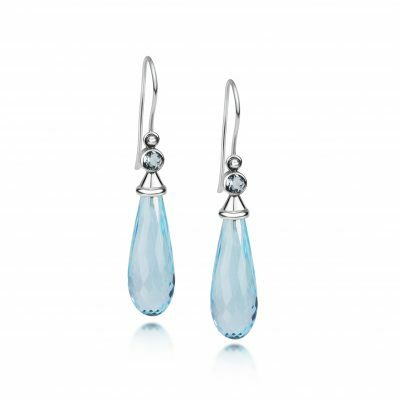 The Ostara Earrings ~ Diamond are available in Platinum, 18ct & 9ct White, Yellow or Rose Gold.